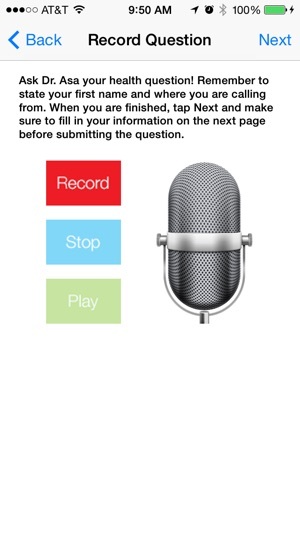 Welcome to the Dr. Asa app. Our health is our most valuable asset. 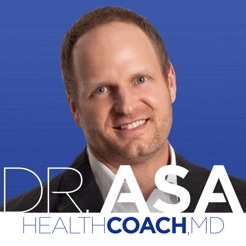 That is why millions listen to the practical lifestyle approach of Dr. Asa Andrew each day. Many tune in to hear the powerful stories of life-changes people are making, or the life-challenges they are facing. Regardless, they are listening to hear the consistent radio bedside manner providing hope and relevant information to empower health, life, and relationships. Make sure to join the conversation. Currently, we are the fastest growing 3-hour daily health-related talk show in the country with over 2 million listeners every week. And with new expansion into the overseas markets, we are not slowing down. 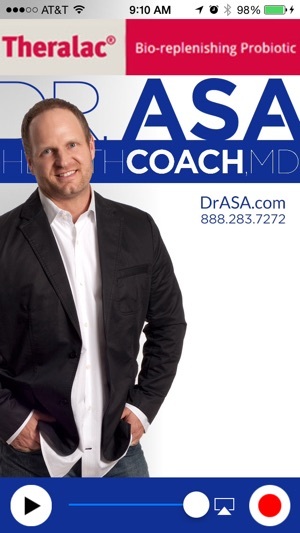 Dr. Asa has a practical, common sense approach for everyone, regardless of his or her health and lifestyle goals. What started with a bedside manner to provide hope and encourage others still remains the same today.